We make it very easy for you to make an appointment with us. To make an appointment, simply call us at the number listed above. We ask that if there is any reason that you cannot keep a scheduled appointment, please give us at least 48 hours’ notice. We accept Visa, MasterCard, American Express and Discover credit cards as well as personal checks. We also accept most insurance and union plans. Below is a list of some of the plans we accept. If your insurance or group is not listed below, please call us and ask because we may accept it. When you have dental issues, you need to turn to a dentist who cares and listens. Dr. Orenshein is a skilled and knowledgeable dentist with many years of experience. He will give you the quality personal care that you deserve as a patient. We believe that informed patients are better prepared to make decisions regarding their dental health and well-being. That is why we have included on this web site an array of topics associated with dentistry, dental diagnoses and treatments. Dr. Orenshein will take the time to listen to you and address all of your questions and concerns. After your procedure, he will provide you with the most up-to-date information in order to keep your mouth healthy and strong. At Dr. Orenshuin's office, we are committed to making our patients feel comfortable by providing customized aesthetic dental care in a relaxed and caring environment. We know that people do not necessarily look forward to their dental visits, so we strive to make the experience as pain-free and anxiety-free as possible. To help you achieve your goals for a healthy smile and mouth, our office uses state-of-the-art technologies in all of our procedures. These technologies allow us to provide care with precision, early detection, and produce optimal results for all of your treatment needs. 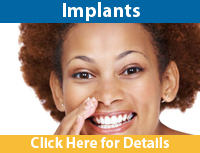 When you visit our office, you can be certain that you are receiving the best and most-advanced dental care. 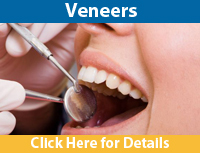 We also use the most up-to-date sterilization techniques, as recommended by the American Dental Association. 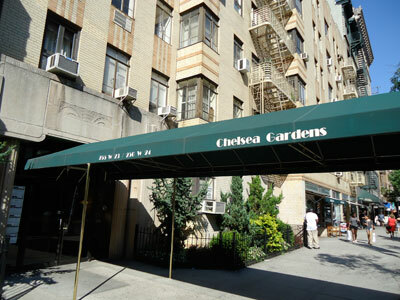 Dr. Orenshein’s office is located at 255 West 23 Street, Apt. 1A, New York, NY 10011. Please click here for directions to our office.